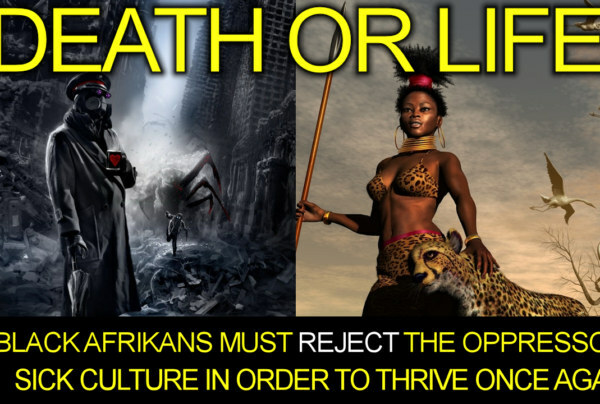 European Archives - LanceScurv - Bold, Raw & Uncut! 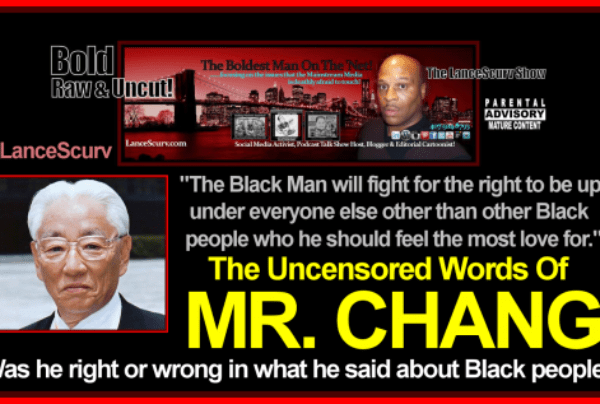 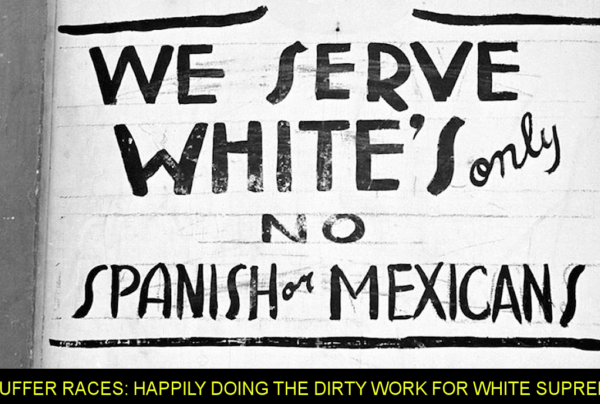 The Uncensored Words Of Mr. Chang: Truth Teller Or Racist? 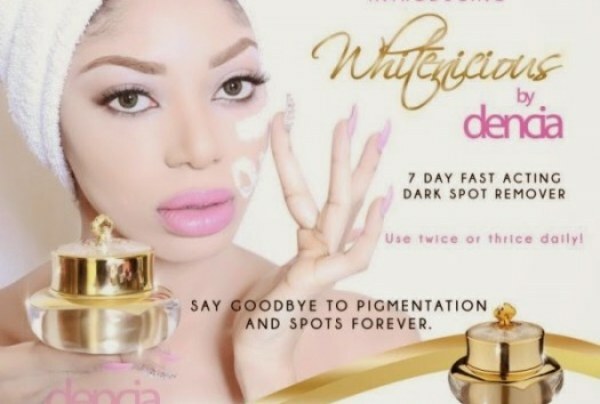 Dencia’s Whitenicious Skin Lightening Bleaching Cream: Self Hate In A Bottle?